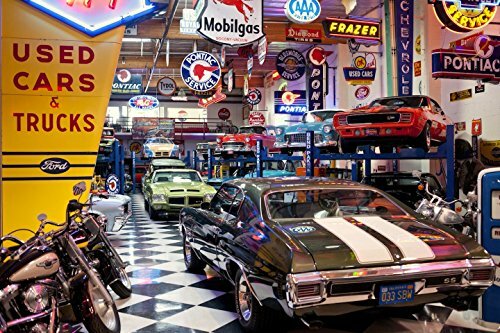 DE-CLUTTER YOUR GARAGE of single-purpose car detailing products and replace them with 1 powerful car cleaning spray. 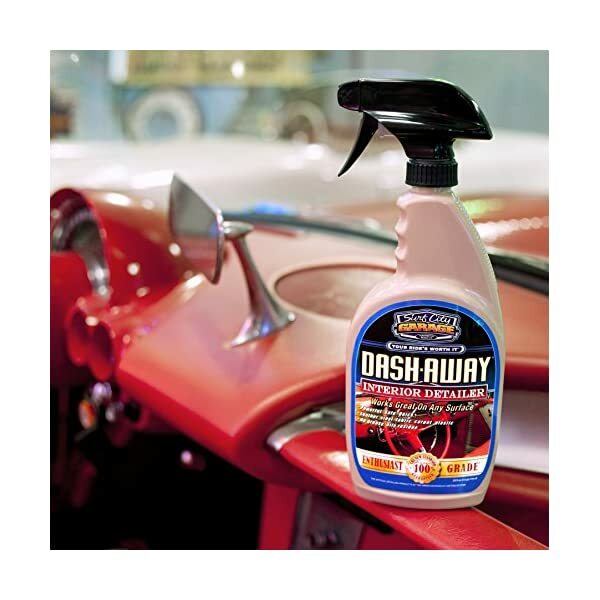 Dash Away replaces your upholstery and leather cleaner as well as your glass cleaner for quicker, more effective auto detailing. 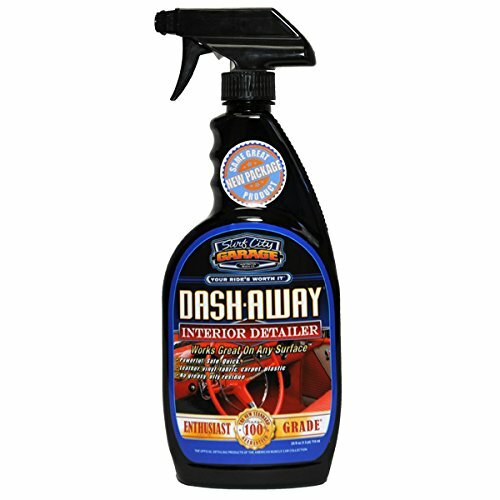 ENTHUSIAST-GRADE car detailing cleaner removes dirt and grime that other cleaners leave behind. While breathing life back into worn and neglected interior surfaces, it also provides long-lasting UV protection to slow or deter future deterioration. 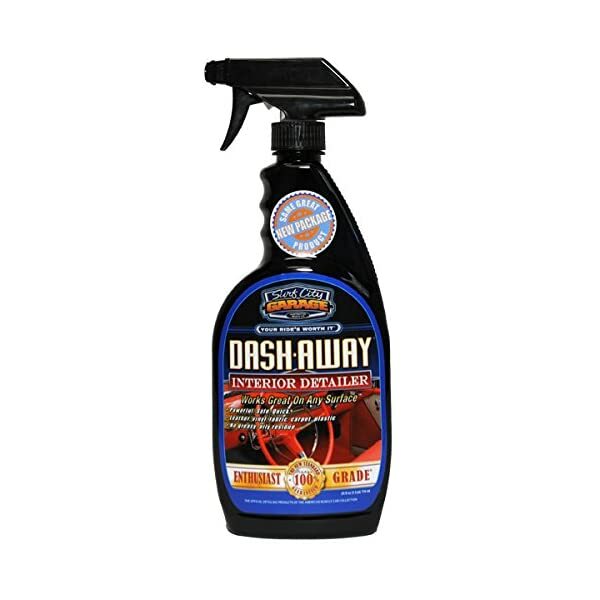 MULTI-SURFACE interior car cleaner removes stains from carpet and upholstery; rejuvenates dry, weathered dashboards; and gives metal and glass a streak-free shine. 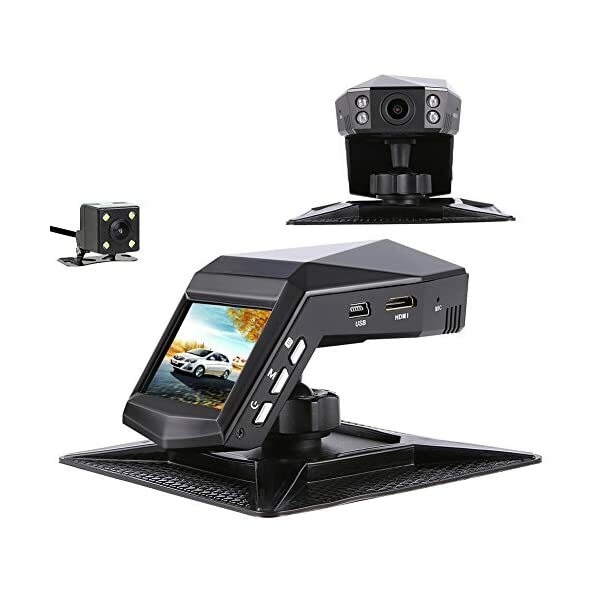 Increase your car’s resale value by maintaining its “like-new” condition now. Got a dirty carpet, dash, seat, floor, door panel…take a breath…console, leather, cloth or vinyl? Not anymore. No matter what kind of dirt you have or how long it’s been there, use Dash Away Interior Detailer to make it all vanish in minutes. Yes, ALL of it. 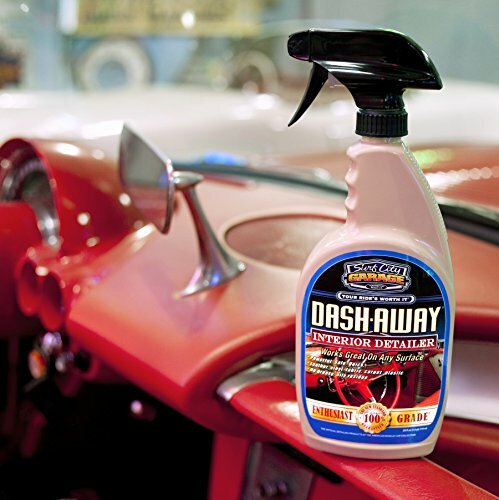 Dash Away is 100% safe for cleaning every surface and doesn’t leave greasy or oily residue anywhere. 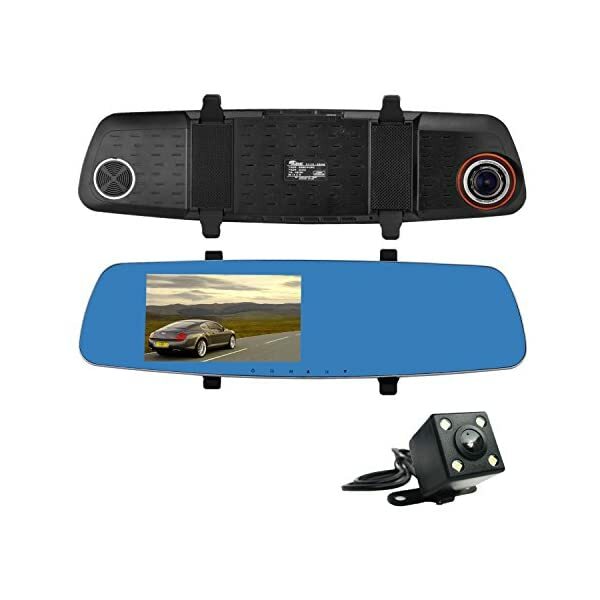 It also adds powerful UV ray protection to stop the sun from fading your interior surfaces. Keep this one spray in your detailing kit and get rid of any dirt anywhere, any time. Cleaning your interior has never been easier, so go clean it up with Dash Away. NON-GREASY FORMULA removes dust, fingerprints, mud, food and more, without leaving behind an oily residue. Not only will your vehicle regain its’ in pristine appearance but it will smell fresh like it just rolled off of the lot. 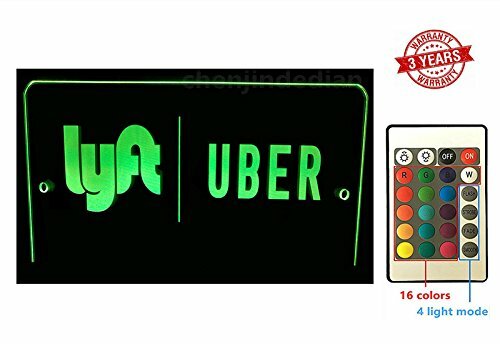 100% SAFE for all car interior surfaces, this revolutionary multipurpose car interior cleaner safely and quickly lifts spots from carpet, brings new life to leather upholstery and helps condition your dashboard against harsh UV rays and temperature extremes.